If you’re looking for that perfect gift for your teen…Buy her this awesome and down to earth book!!! 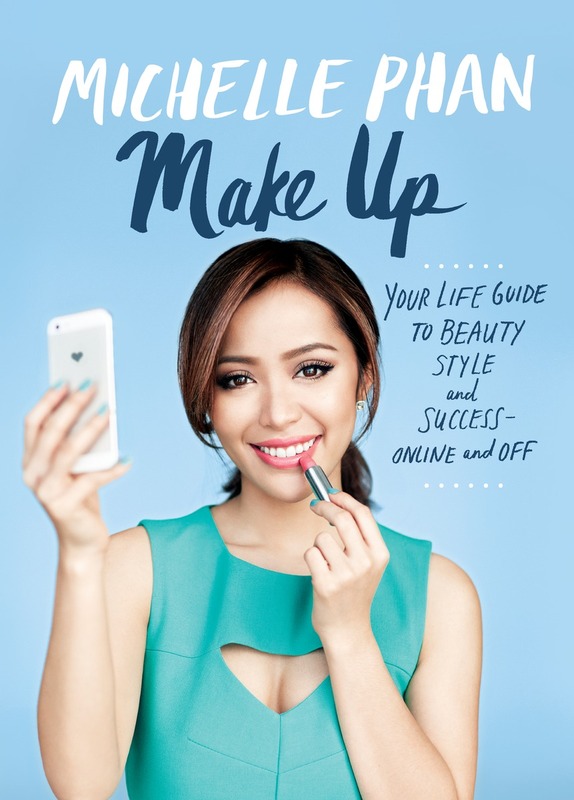 Michelle Phan is a YouTube makeup maven who has a beautiful gift for transforming her face into many looks. As a beauty business and make-up artist I LOVE her valuable information on growing up,using your gifts and the do’s and don’ts of social media ,YouTube for pre-teens and teens peppered with makeup tips. If you have a daughter, grand-daughter,sister,friend or BFF you want to give an awesome gift to for St. Valentine’s day…this book is truly the perfect gift. Not chocolate or heart bling. It is a great read.